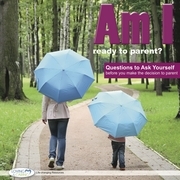 AM I READY TO PARENTLife-Affirming Resources by Loving & Caring, Inc.
4x4 inch square, updated version of Getting Ready to Parent. 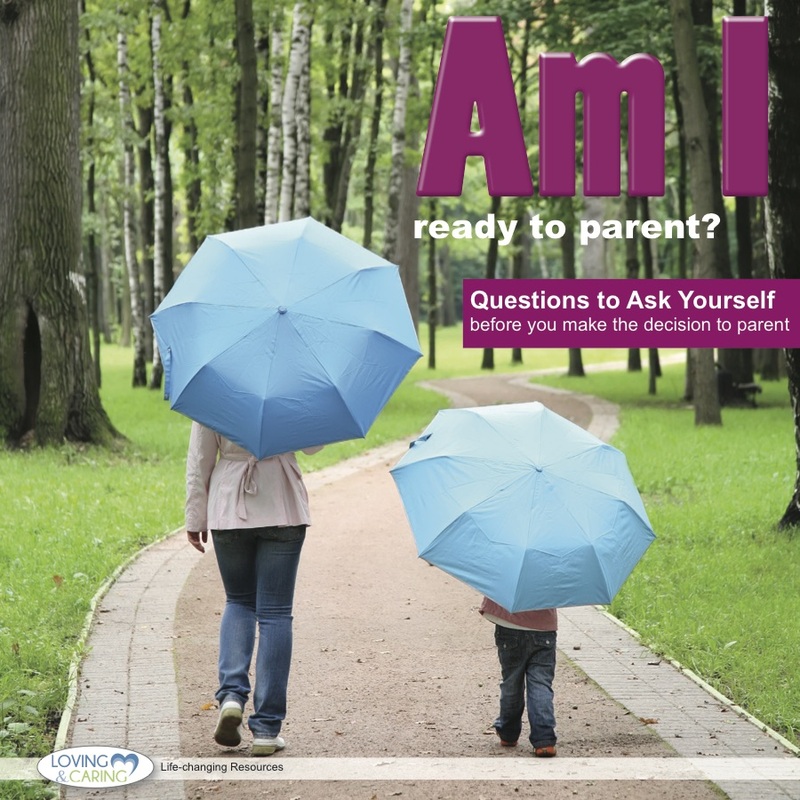 This brochure provides your client with 30 questions to ask herself before she makes the decision to parent. This is a great tool to help your client understand herself better, and her ability to parent at the present time. -Do I want to give my child the love it needs? -What kind of time and space do I need for myself? -What do I do now when I am angry or upset? -What does discipline mean to me? -How well do I take care of my own health and safety?